Do you spend hours scouring the internet for open photography jobs? Look no further — we’ve rounded up the coolest positions we could find, with major retail brands, entertainment outlets, and camera manufacturers. There’s no better way to learn than by getting your hands dirty. Not sure you have what it takes yet to work as a full-time photographer? Don’t worry, we got you covered: Get the secrets to starting and growing your own successful photography business from the pro, Kevin Kubota in his live class, Start and Grow Your Photography Business. Check it out! Dream of living a life of ethereal photo shoots and working at the forefront of consumer fashion? Urban Outfitters is hiring a full-time photographer for online still and model product and editorial photography. According to the job description, UO’s ideal candidate “has a strong desire to constantly refine and improve creative output and produce high end photography that is aspirational and on brand, enriching the customer experience online in order to drive direct sales.” Apply here. New Balance isn’t looking to hire a traditional product photographer; they want visual storyteller to “help build brand images for always-on storytelling as well as bring emotional context to its products.” Read the rest of the dream job description — and apply! — here. 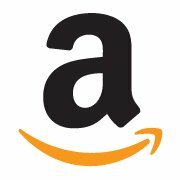 Amazon China is looking for a photographer lead to drive all fashion photo studio photography works, in collaboration with the Art Director. Responsibilities include concepting and shooting all advertising campaigns, handling video shooting and editing projects, and continually developing and improving the shooting technology. Apply here. 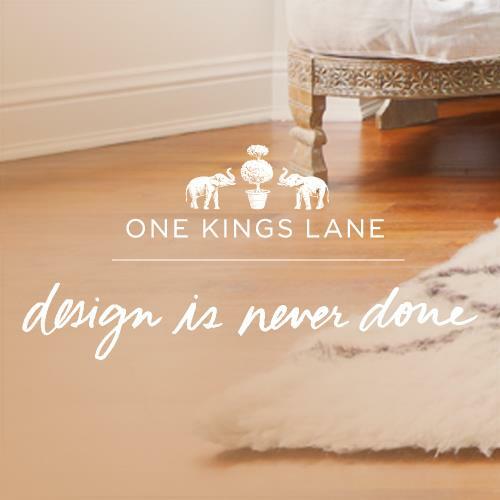 Online marketplace One Kings Lane is basically the curator of our dream life — shilling everything from geodesic bowls to vintage brocade daybeds. 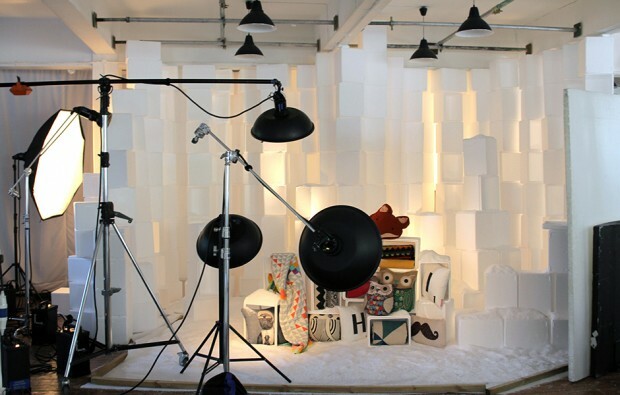 OKL is hiring a product photographer to join the creative team and “create beautiful product images in a busy, collaborative photography studio.” Dream job. Who better to learn about refined visual storytelling than the Empress of Entertaining herself? Martha Stewart Living Omnimedia offers photo internships for college students — starting in mid-January and lasting for approximately 10 weeks. Learn everything you need to know about product and commercial photography by assisting Macy’s in-house photographers with all administrative and production workflow functions. The studio is responsible for producing photography / video assets for advertising and internal communications. Document the hustle and bustle of one of the world’s leading camera manufacturers! Canon USA is currently seeking a Photographer to join the Corporate Communications Division in Melville, NY. The Photographer will work with the Internal Communications team, photographing internal and external company events, headquarters, regional buildings, head shots of management personnel, group photos, product shots, and more. Are you a master at whipping up a witty, captivating photo slideshow? Cosmopolitan is hiring a freelance photo editor to mine the internet for viral photo stories, pitch creative photo essay ideas, and help with events and awards shows. 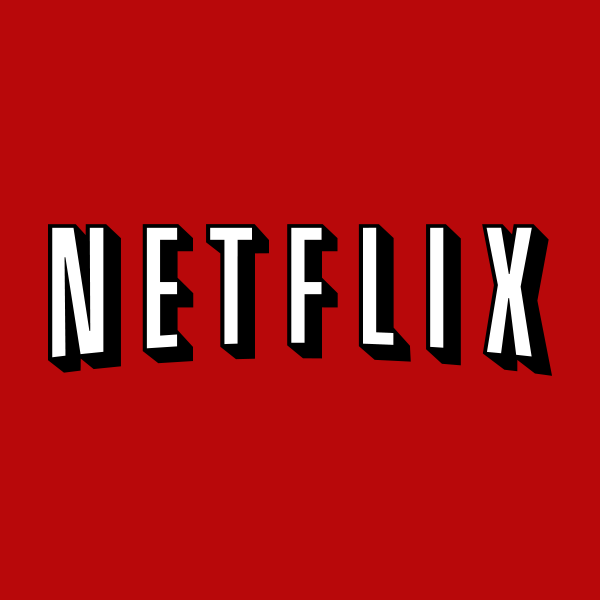 This role will position you for a fast-paced career in online or entertainment publishing. Spend your days adorning Le Creuset with seasonal produce! Williams Sonoma is hiring a Photo Art Director responsible for understanding and executing the seasonal creative vision on catalog photography shoots, and serve as primary point of contact for members of the Photography teams. Aloha! Island lifestyle clothier Tommy Bahama is looking for a creative producer to manage all aspects of photo shoots and other related creative campaigns for both digital and print. “We are looking for an entertainment photo and creative content producer with a strong knowledge of photo and EPK for TV/film productions, project management, talent relations, archiving, and managing. This job will reside within the Beverly Hills-based Original Series Publicity team and report to the Director of Originals Series Publicity. Now that you have an idea of what kind of photography jobs are out there, it’s crucial that you set yourself up for success before you apply. 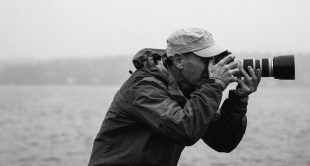 First and foremost, you have to make sure that you have a strong foundation of the fundamentals of digital photography and an understanding of how to become a photographer. Then, once you have developed your selection of your top shots, it is absolutely necessary to have an online portfolio. To create one, you can use one of the best websites for photographers for example. Being able to showcase your portfolio, on your own domain and in your own unique style, goes an extremely long way in being able to promote yourself as a photographer, and get hired for that dream photography job.